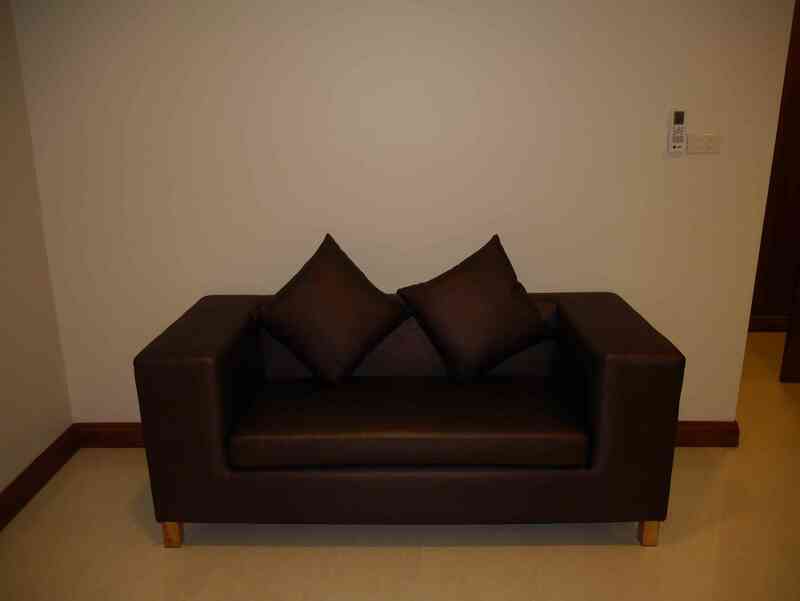 SIZE : 32 sq. 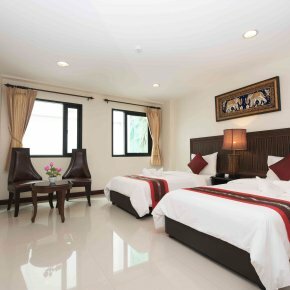 m.
Deluxe Roomsare perfect for business and leisure guests seeking for comfort during their overnight stay.Seamlessly connected with Wi-Fi access.The décor is superb, stylish and comfortable.Furnishings includes King Bed, a spacious en-suite bathroom. 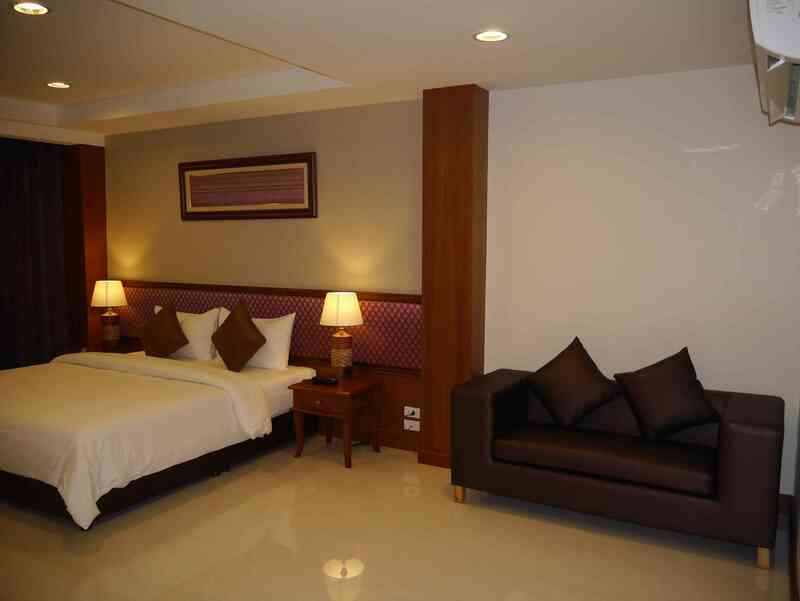 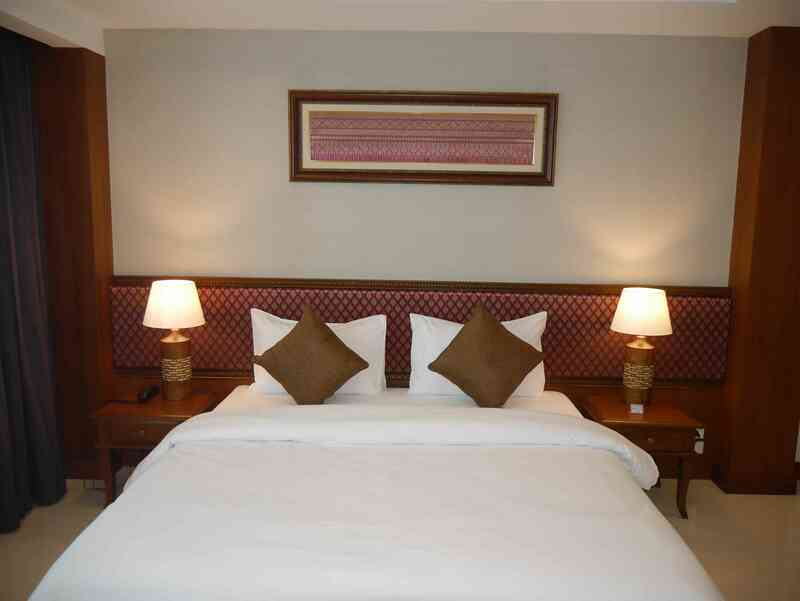 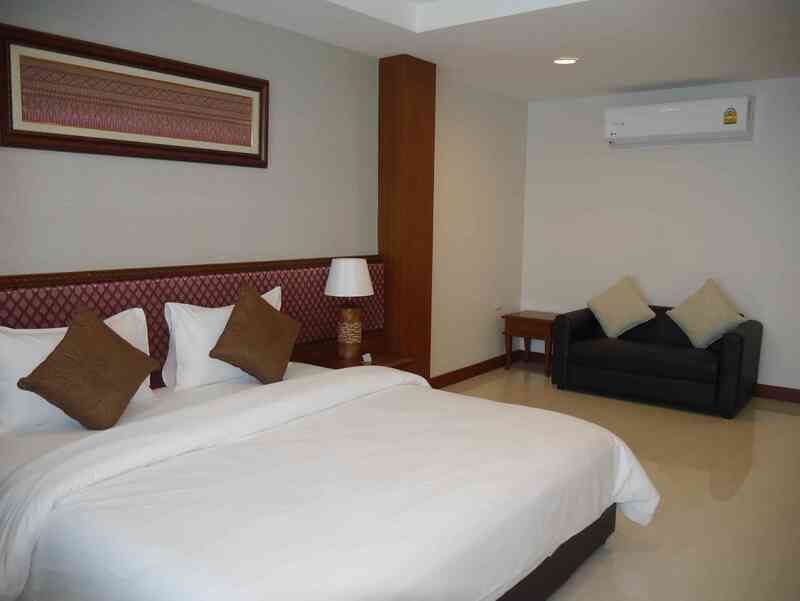 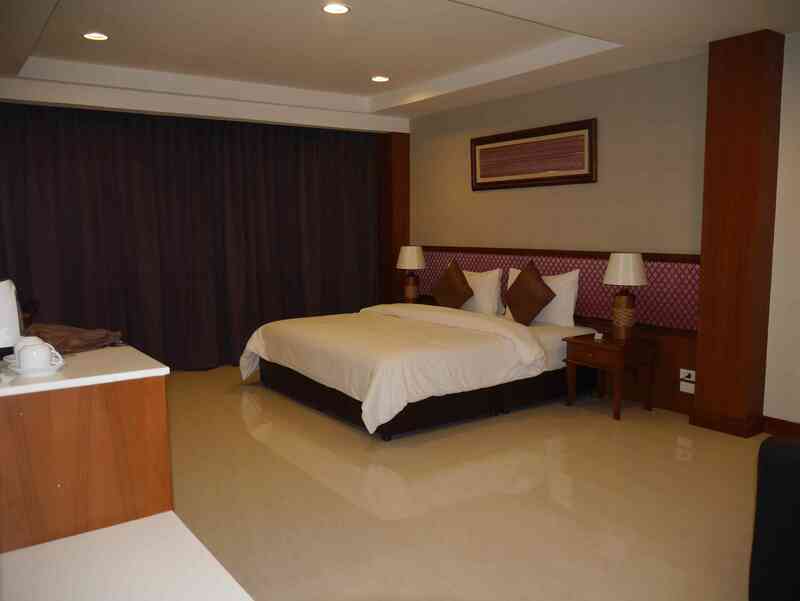 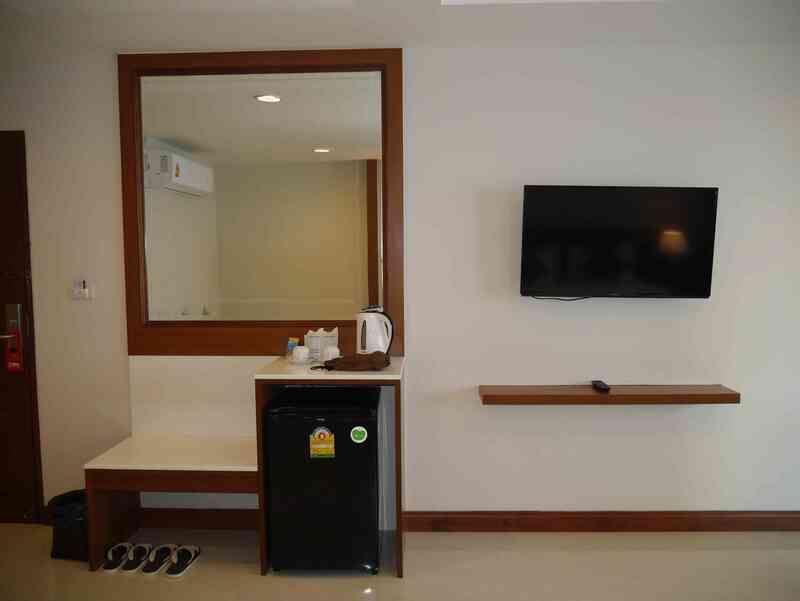 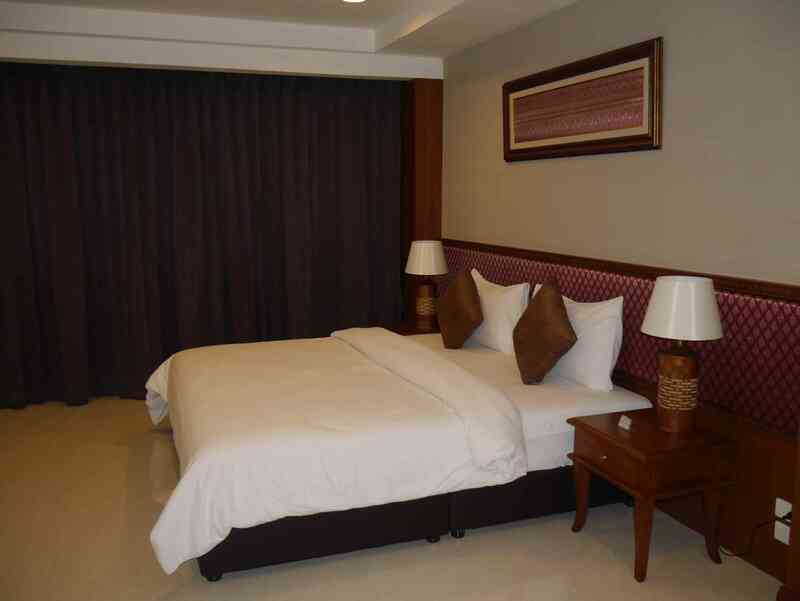 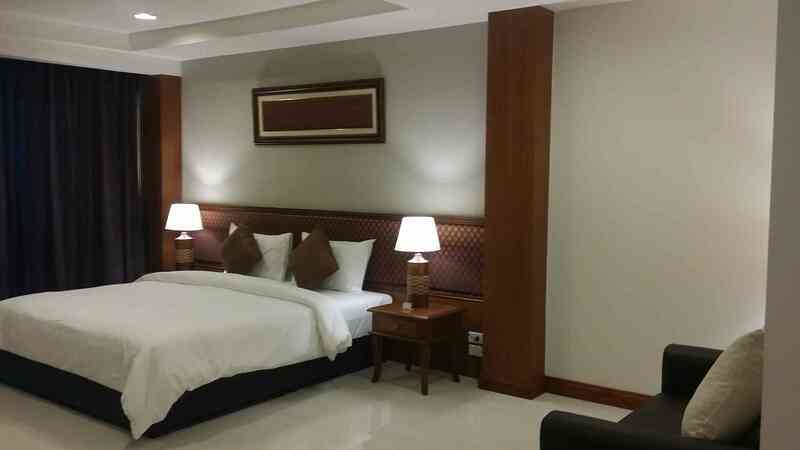 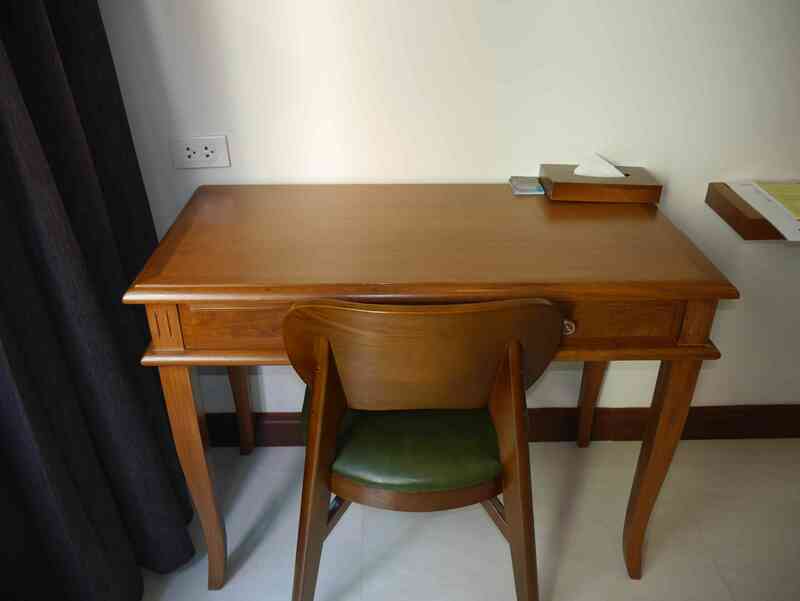 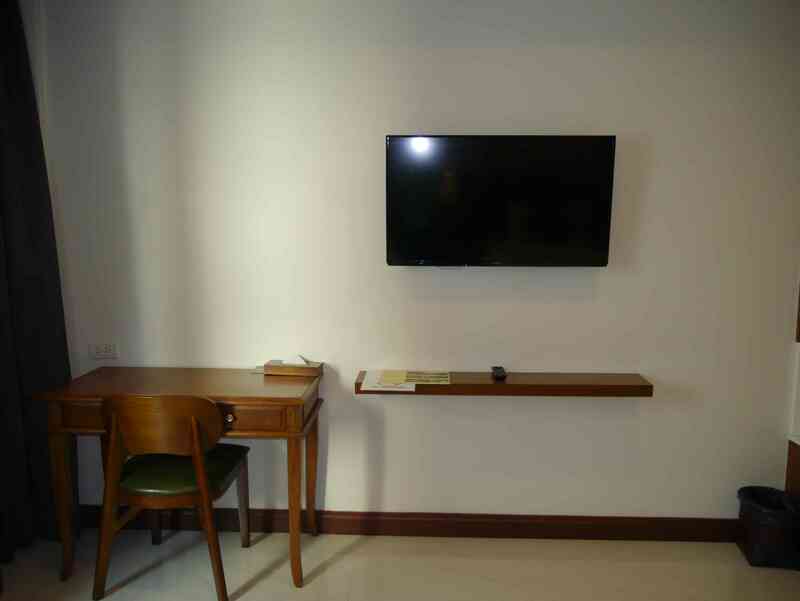 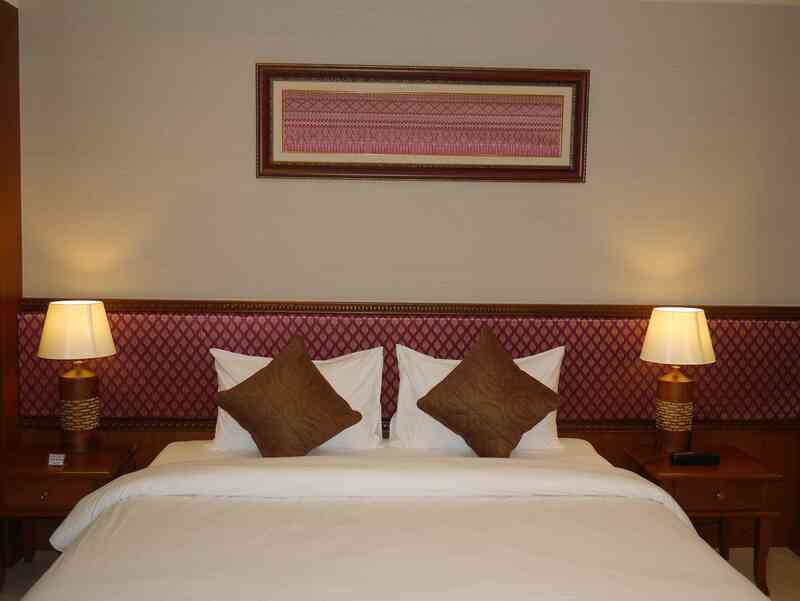 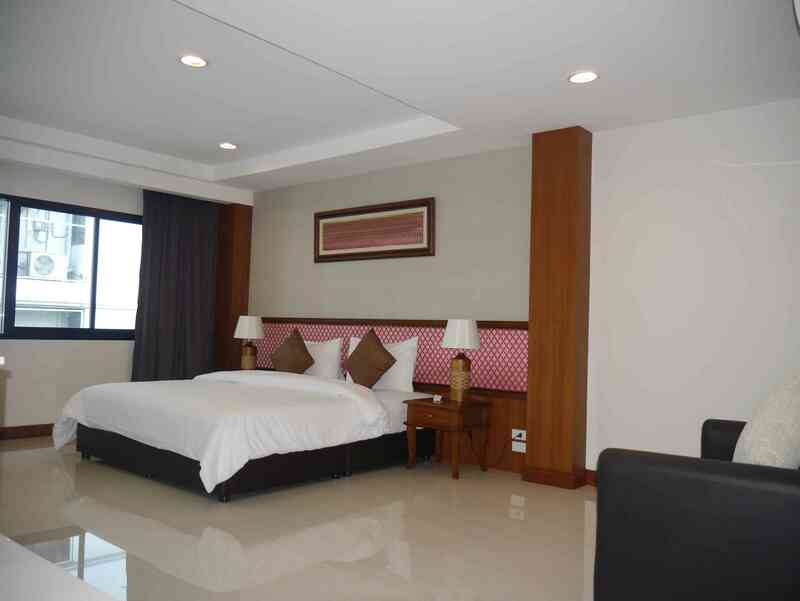 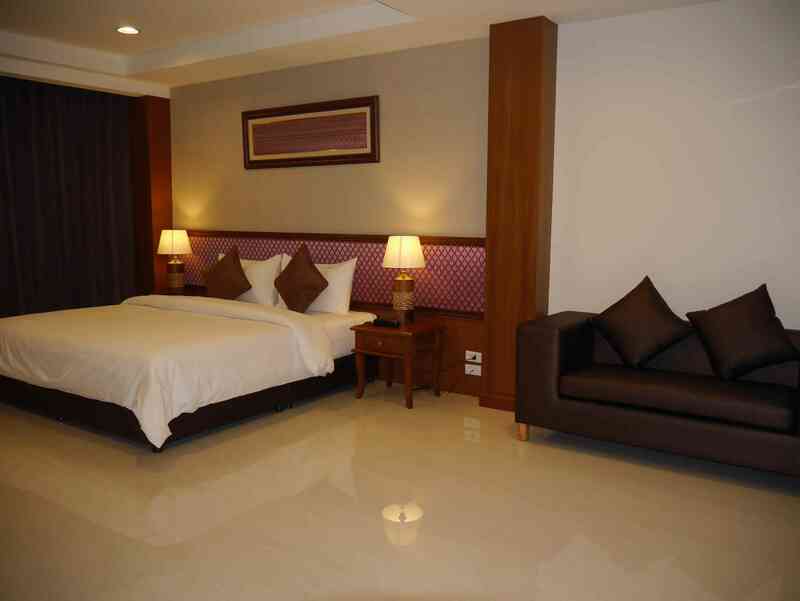 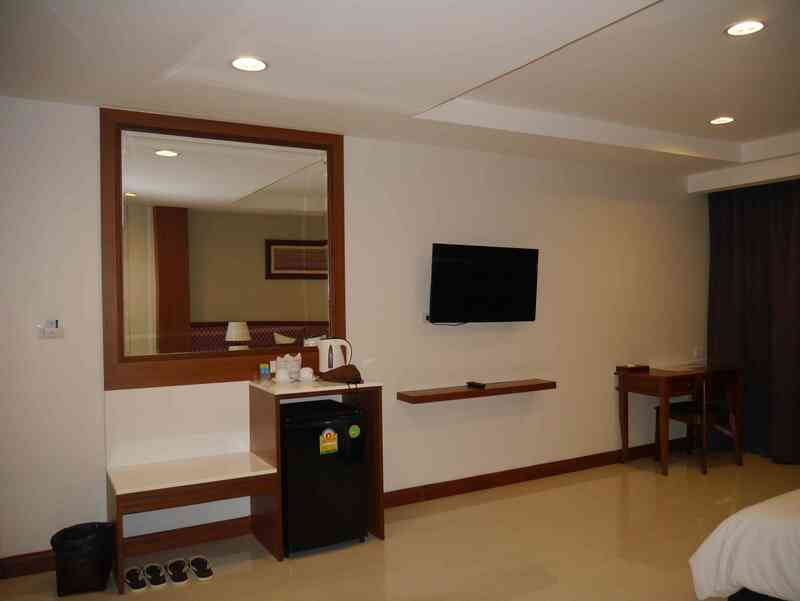 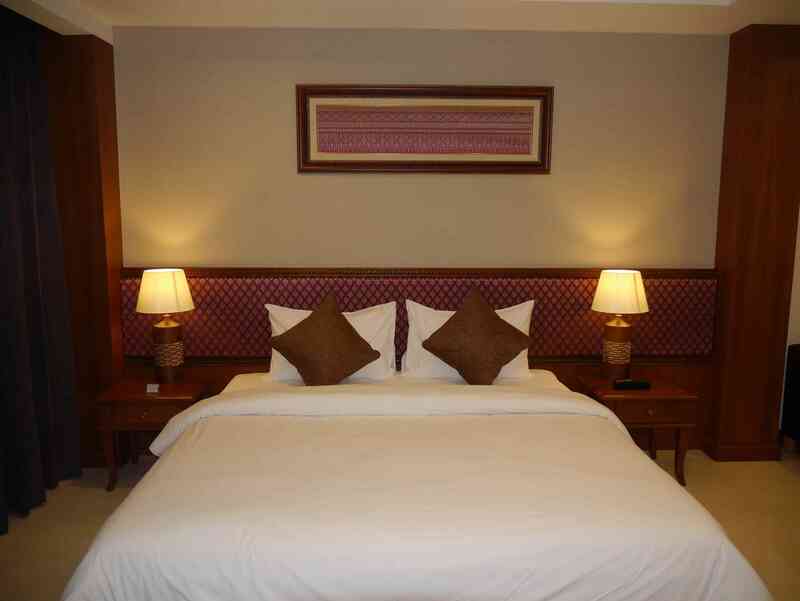 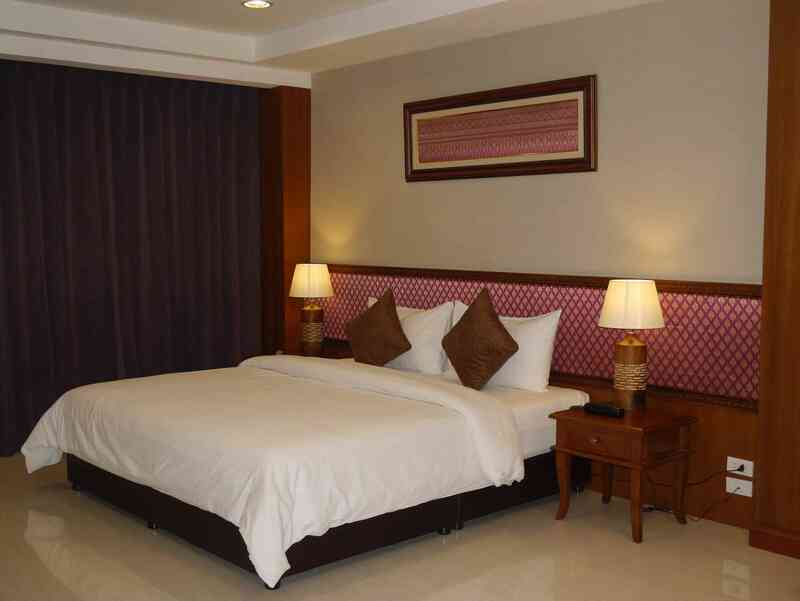 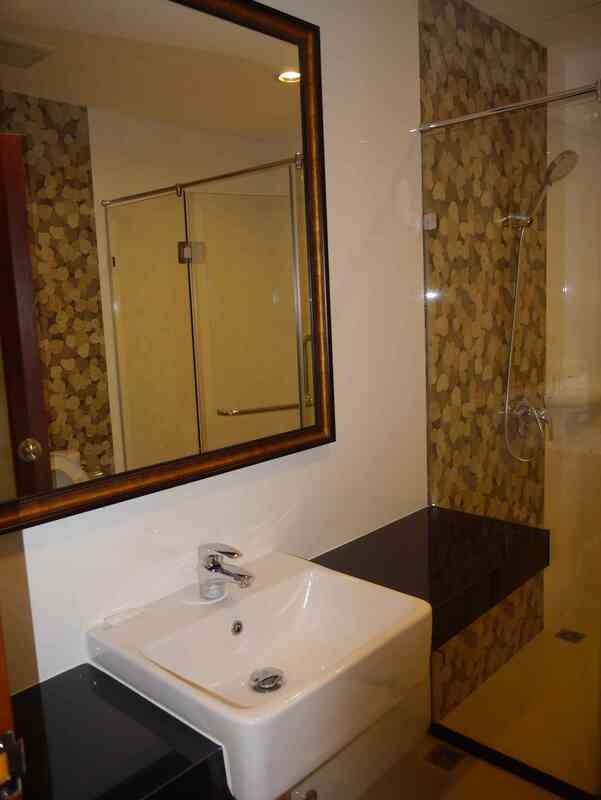 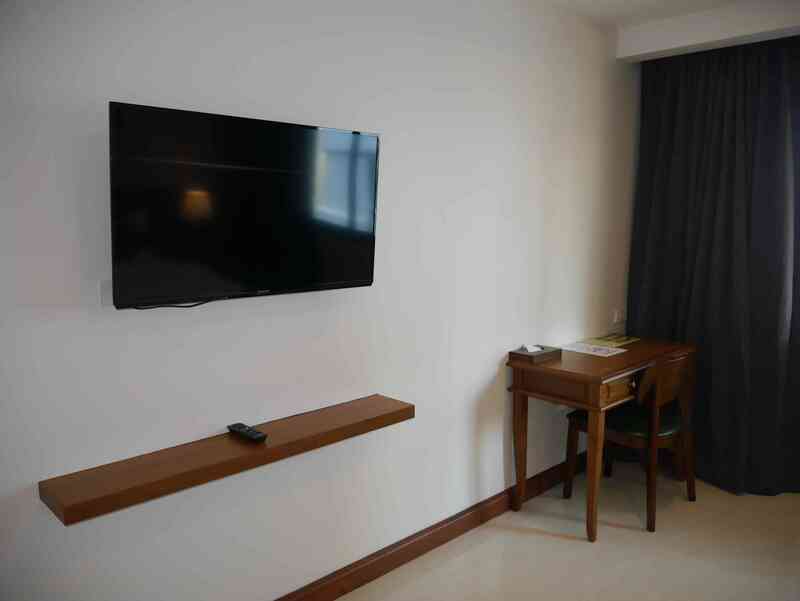 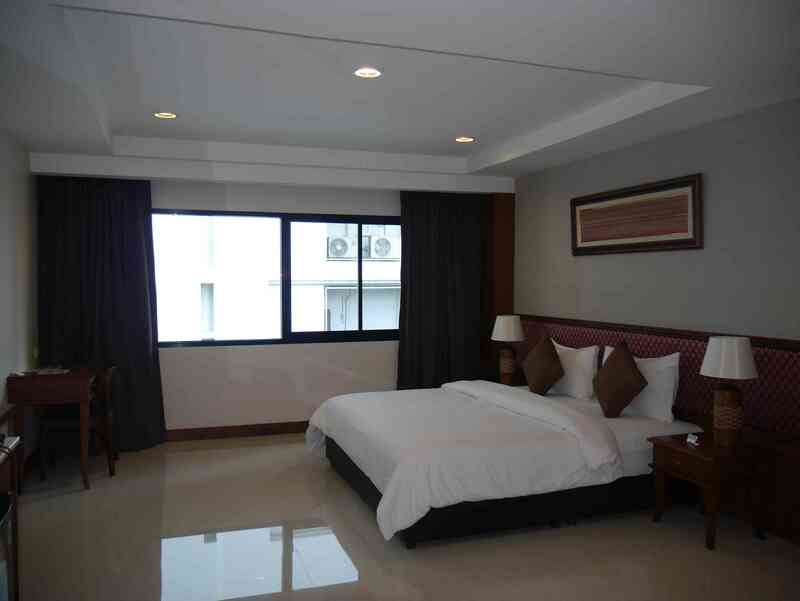 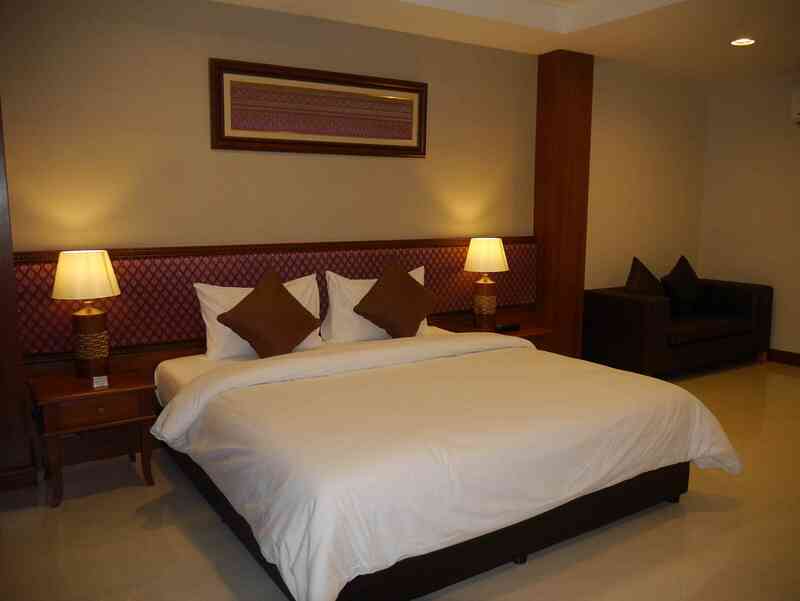 • Deluxe Rooms be able toadd on one extra bed with surcharge.